I am the boating paradise on a sunny day. I am the annual marathon around the famous dam. I am the frothy cappuccino at French Toast. I am the late afternoon cable car rides of Hartbeespoort. I am Hartbeespoort Agent, Naomi Rossouw. 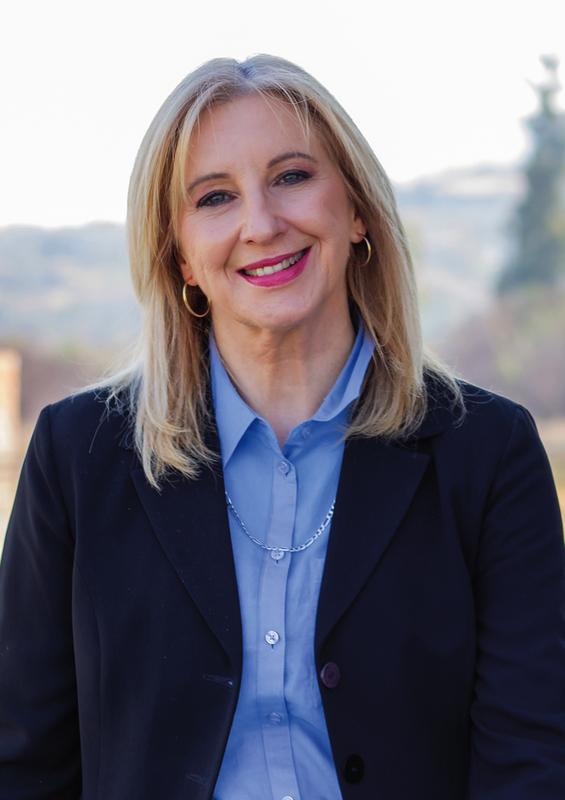 Good day, I’m Naomi Rossouw and I’ve been working with Pam Golding Properties since 2013. I specialise in property sales and rentals in Hartbeespoort as well as focusing on Schoemansville, Melodie, Ifafi, Birdwood and the Xanadu Nature Estate. In my spare time I enjoy the outdoors, travelling and spending quality time with my family. Get in touch and let’s discuss how I can help you with your property requirements. I have completed my NQF4 real estate qualification and successfully passed my PDE exam. Having only been in this industry for the past 3 years, I went on to achieving Gold Club status. This is an award that is given to a selected group of agents for achieving exceptional high property sales whilst exhibiting the highest level of professionalism and service excellence. Prior to working for Pam Golding Properties, I qualified as a Professional Nursing Sister. I expanded my career opportunities and joined the corporate environment as a Clinical Specialist in Cardiac Rhythm Management. Being a part of that huge dynamic Medical Company I still had the opportunity to interact with patients and clients as well as still doing what I loved to do, which was caring and always trying to help people fulfil their needs. The smooth transition into real estate came naturally to me because I just love meeting new people and matching their property requirements as well as finding them their dream home. I pride myself in being professional, dedicated, honest and sincere. I supply my clients with honest advice and give them my opinion on any property related needs. Please do get in touch and let me assist you with any and all of your property needs.